Ring of Elysium is an Early Access battle royale that will continue to be free to play after that period has run its course. The goal is to be one of the four individuals to reach the rescue helicopter in order escape the dangerous, snowy mountain that all players are trapped atop. Like most battle royales, the aim is to eliminate competition while also staying out of the constantly closing storm. However, one of the unique features of the game is that the snowstorm will sometimes transform predefined regions into an area where players have a chance to get hypothermia. The environment is meant to continuously change, which leads into the gear available to players. 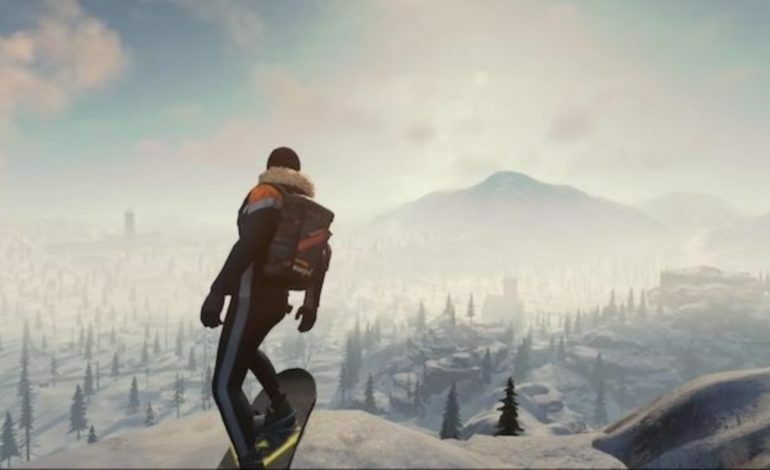 Survivors can utilize snow mobiles, hang-gliders, snowboards, and other mountain gear to add elements of extreme sports to the battle royale genre. After the November 22 update Ring of Elysium’s European servers opened up. This launch has been met with some issues and European players crossing back over to North American servers to play until resolved. The developers have recognized the problems as “high latency issues with EU servers, and even the problem of unable to connect to lobbies from a small group of players.” The team is working on these and have stated to its community that they plan on even more regional servers opening as time goes on. Ring of Elysium is available for download on the Steam Store.